With the Great Australian Beer Spectacular nearly upon us, we catch up with Steve Jefferies, one of the masterminds behind what’s now been called one of the top beer festivals in the world. We talk about changes to this years festival, if the tap rotation craze has had it’s day, and plug our own GABS 2015 event ‘Brewin Transfer’. 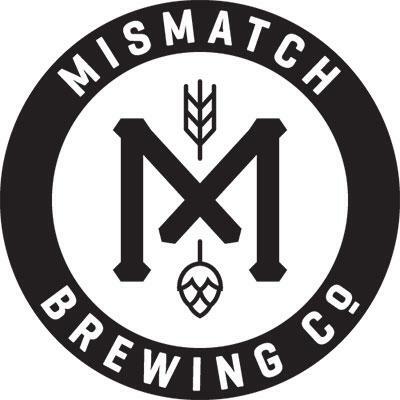 Also joining the program Tim Collin the co-owner and Jeff Wright the head brewer at Vale Brewing Company. We have a wide ranging chat about the business’ origins and history – and their future plans under the Collin brothers. 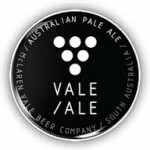 Vale has always been something of an enigma of the Australian beer scene and we go in depth about the business, takeover rumours and the beers themselves.